Katherine Kramer’s body of choreographic work includes contemporary, jazz, and tap dance pieces, as well as theatre, film, and multi-disciplinary work. Several of her current projects are available for booking or re-staging. as well as theatre, film, and multi-disciplinary work. A tribute to the late Dave Brubeck. Choreography by Katherine Kramer. Music by Dave Brubeck. 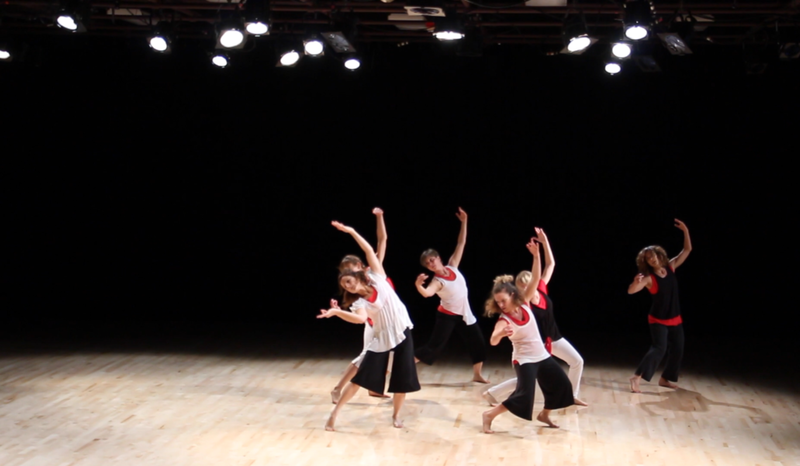 Performed by University of Alaska, Anchorage dancers and members of the Anchorage community. Premiered in 2013. This 10-minute piece was created as a potential stress reliever from today's political insanity. Inspired by research on humor and laughter, it incorporates elements from Monty Python, classic cartoons, and party games. Commissioned by University of Alaska, Anchorage Dance Ensemble. Premiered in March 2017. Available for re-staging, 7-10 dancers. This 15-minute piece investigates the factors contributing to the hand each of us are dealt and how choice and chance contribute to how our hands are played out. 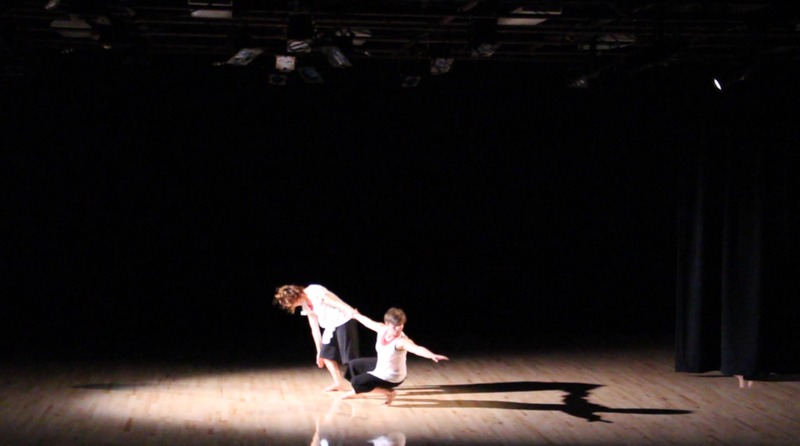 The template of the piece incorporates choreographic improvisation and stories drawn from the cast. Commissioned by Biodance for their Social Justice Series. Premiered in Rochester, NY – October 2016. Available for re-staging, 6-12 dancers. 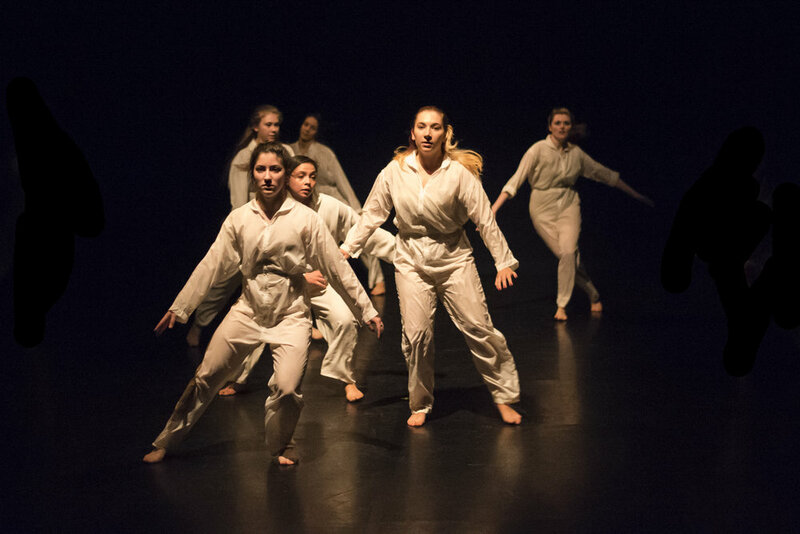 This evening-length work, conceived and directed by Katherine, features 2 contemporary dancers and 2 tap dancers, with an original score composed and performed by 6 musicians who move alongside the dancers. Watch an excerpt here. Commissioned with a Creation Fund Grant from the National Performance Network. Premiered in Miami, FL – 2008. This 7-minute choreography, included in an evening-length work, was originally performed with a live classical string trio and vocalist, incorporating a Bach cello solo and Duke Ellington’s Caravan. Commissioned by Tritone Youth Tap Ensemble. Premiered in Calgary, AB – February 2016. Available for re-staging with recorded music, 8 dancers. The original premiere of Blue Blue Skies was presented in 1987 by Syncopated, Inc. in Lexington, KY in response to the Space Shuttle Challenger disaster. Through an historical lens of 30 years, Blue Blue Skies is re-visited with the addition of a sound track created from broadcasts of the actual event and subsequent reports and documentaries. Commissioned by University of Alaska, Anchorage. Premiered in March 2016. Original score: Liam Wilson. Available for re-staging, 8 - 16 dancers. Commissioned by RPM Youth Tap Ensemble. Premiered in San Antonia, TX – 2012. Available for re-staging, 9 dancers. Inspired by the sheer beauty, pleasure, and insanity of cruising on a sailboat. Commissioned by University of Alaska, Anchorage. Premiered in November 2014. Contemporary.